Shinae Ahn and Bo Mee Lee will undoubtedly steal the limelight again at this week’s JLPGA Samantha Thavasa Girls Collection Ladies Championship. Mi Jeong Jeon will definitely have something to say about the outcome this week. She won last year’s title with just one shot to spare, more of the same would be very welcome! 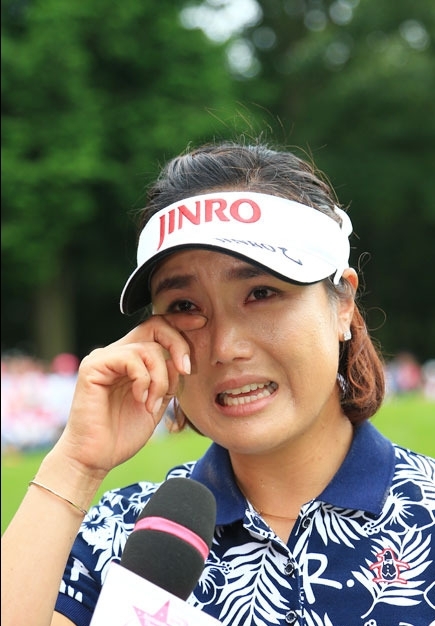 It was an emotional victory for Jeon, after a three year wait without a victory. 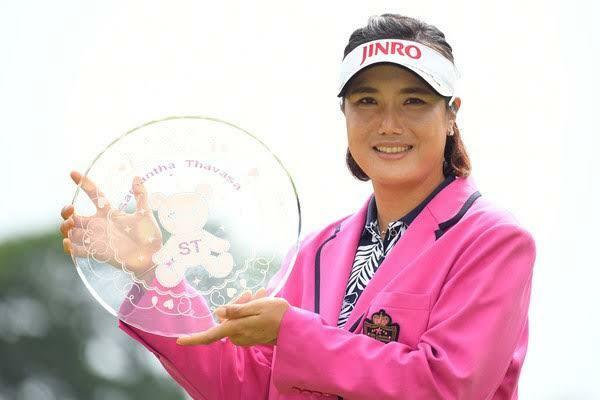 She has won a couple of more times since then, and currently holds the record for most JLPGA Tour wins- 25 and counting. T-13th last week and T-16th in her previous JLPGA tournament, it feels like Shinae Ahn is embracing her spell in Japan. If Ahn continues her progression, it is likely that her eight tournament season limit will be extended. But one feels like Ahn could get herself into contention this week, if her current form continues. 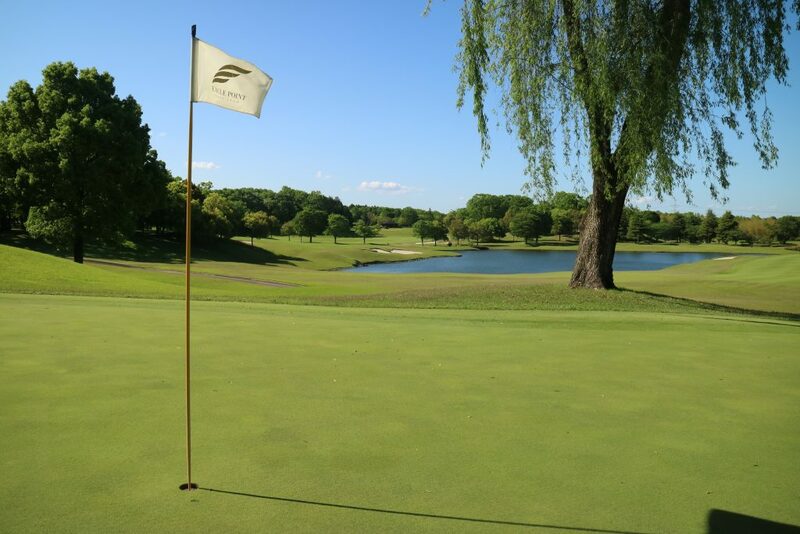 Can Shinae repeat her incredible performance at the 2015 KLPGA Championship? We think she will win in Japan this year, and this week offers her up a great opportunity to do this.